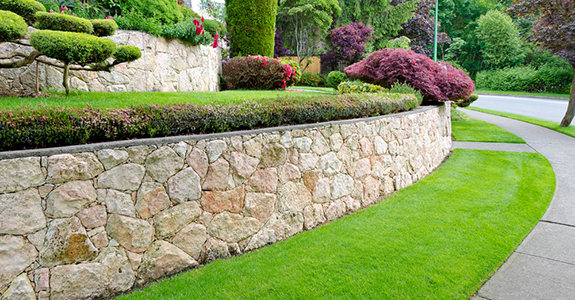 For 40 years, Sequoia Landscape has been the premier locally owned and operated landscape specialist service in Encino, CA and the surrounding areas. We take pride in providing high quality, highly renowned commercial and custom residential landscaping and maintenance services. When we think of property design and care, we tend to think mostly about buildings. But caring for and designing your natural landscape can be just as important for establishing the look and feel of your home or business, which can in turn have a big effect on your family or customers. With so much at stake, you need a landscape and lawn service in Encino, CA that has the experience, knowhow and expertise necessary to give you an unparalleled landscaping experience. Since 1976, Sequoia Landscape has been that service for thousands of commercial and residential customers in the greater Encino area. We are a proud locally owned and operated small business in Encino, CA. We hire only the most experienced and respectful landscaping professionals. Our services range from routine weekly maintenance to large-scale landscape installation. We are always upfront and fair about our pricing. Serving a 50 mile radius. East and West San Fernando Valley. Please get in touch with Sequoia Landscape today for beautiful landscaping work and friendly customer service.